SweetKM: New Pants Like Old Friends - Guide to Sewing Wide Leg Pants. 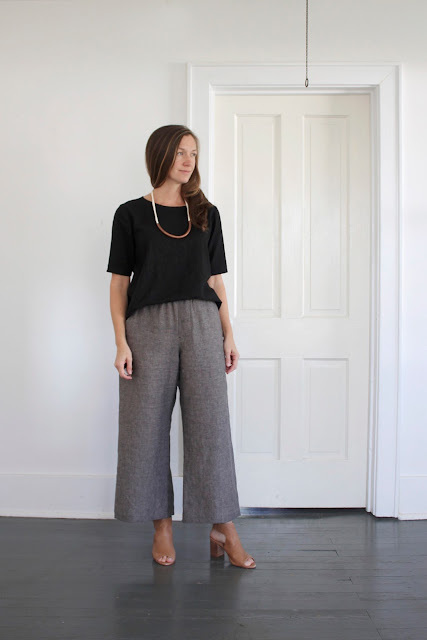 New Pants Like Old Friends - Guide to Sewing Wide Leg Pants. I'm sharing the details of the self-drafted wide leg pants I started making 2 years ago! 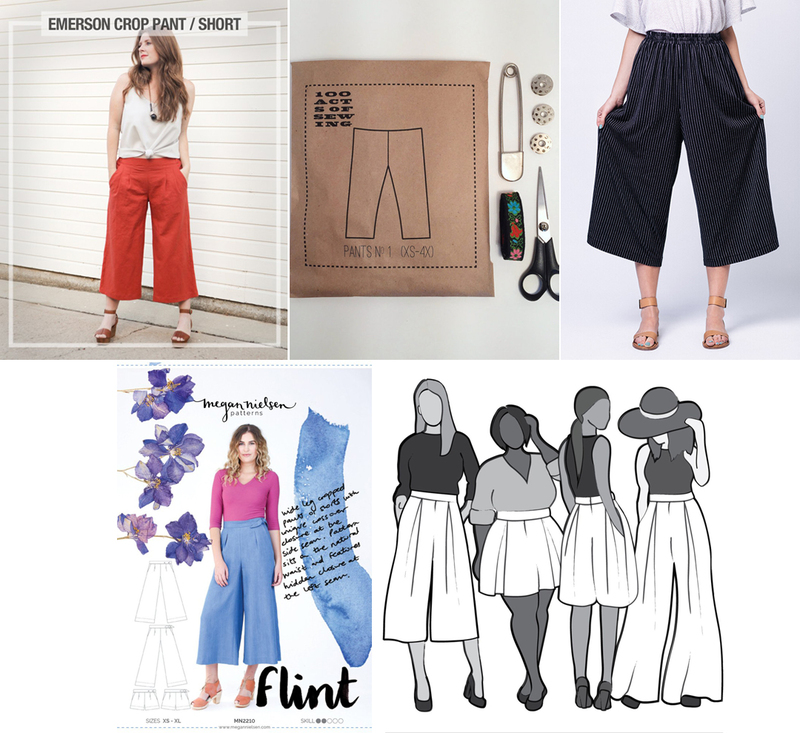 Read on for a guide to the books and tools I used to draft and make these custom pants, and wide leg pant sewing pattern suggestions if you're not in to starting from scratch. A while ago I read a post on Instagram where someone at least one fashion cycle younger than I am talked about what a revelation high waisted pants were to her. How they are surprisingly comfortable, and flattering to someone raised on low rise. That post stuck in my head for days. I love high waists and wide legs, but to me they were no epiphany, more like old friends. The kind of friend you haven't seen in years, but can pick up right where you left off. Age has few benefits, but at least when the fashion pendulum swings, I already know what I'm going to feel good in. A few years ago, when I'd totally had it with squeezing my bootie into skinny jeans, and was missing the pants from brighter days, I decided I wanted to recreate a style my past self lived in. Something anchored at my natural waist, flowy, but not to the point of palazzo pants. Before, I would have searched high and low for those pants, found only a few choices at the tip of the fashion trend wave, and lamented the price point. This time, I drafted myself a pattern, and made myself some pants. This particular pair of WLPs is sewn with Sew Classic Slub Linen from Joann Fabric. It's pretty good fabric, with a nice drape, doesn't cost much (don't forget your coupon! ), and is easy for me to get when I feel like experimenting. When I make such a simple style of anything I feel the need to compensate for the lack of technical difficulty with an extra thoughtful finish on the inside. I bias bound the pocket bags and the faux fly on the inside. I serged and topstitched the inner leg, and crotch seams, and serged and top stitched to the edge of the pocket opening on the outer leg seam. The dot tag is a tiny scrap of Nani Iro double gauze. These pants are pretty effortless to style up or down. This is my black Brussels Washer Linen Blend (affiliate) Scout Tee, and the DIY Pipe Necklace I made a few months ago. I've worn this necklace in 4 out of 5 of the last blog posts, so I'm gonna go ahead and label it a success (and try to wear something else next time :). Just before tackling my first WLPs I took a pattern drafting class at Made Institute in Philadelphia. The class was fantastically informative, but if you don't live near a fashion design school don't despair. 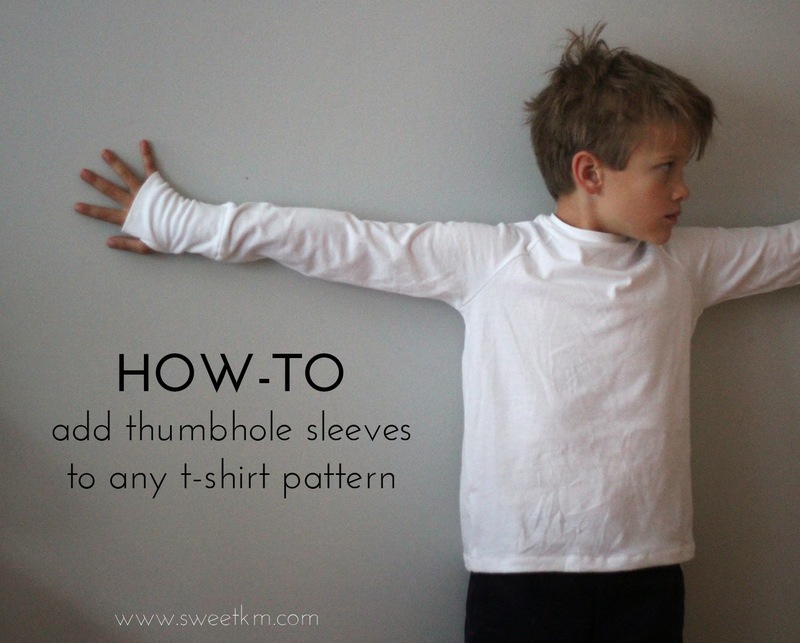 A confident maker can work out basic pattern drafting without formal instruction. The main resource I took away from the class was the book: Pattern Making for Fashion Design by Helen Joseph-Armstrong. The book shows where/what to measure and gives step by step instructions for drafting your own patterns with suggested ease for different styles. Based on this book I drafted my first version of the pants. They fit, but as with anything some tweaking was necessary. I made a basted muslin, when I got the stitching where I wanted it I traced over the stitching with a Sharpie (wish I had pictures of that!) so I could be certain which line of stitching was the real one. The resulting pair of "final" pants were pretty good. As I wore those pants (and once I came down from the maker's high) I identified a few little things I wanted to make better. 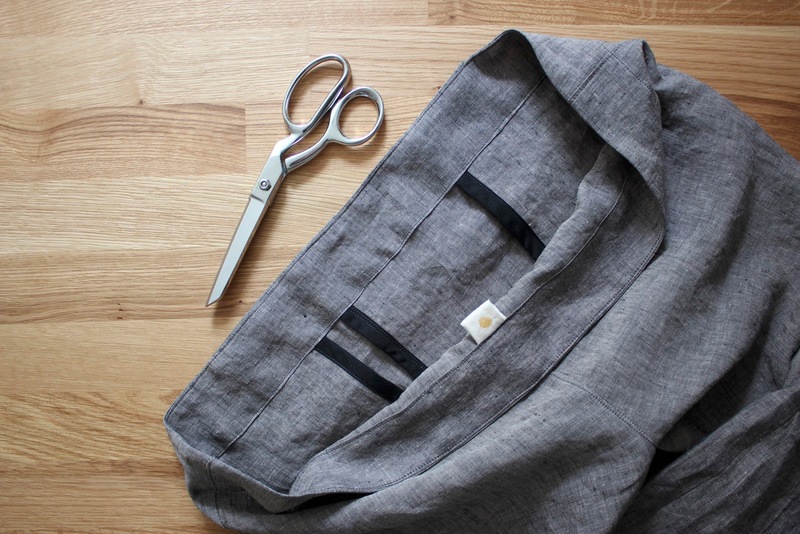 I used the book Pants for Real People: Fit and Sew for Any Body by Pati Palmer and Marta Alto to tweak the fit. This is an absolute must read for anyone sewing pants. It very clearly diagrams common fit problems and their solutions. With subsequent versions I made the length shorter, the legs wider, tweaked the crotch curve, and the rise to near perfection (I'm still on the maker's high for this version, gotta wear them a few times to get my objectivity back). 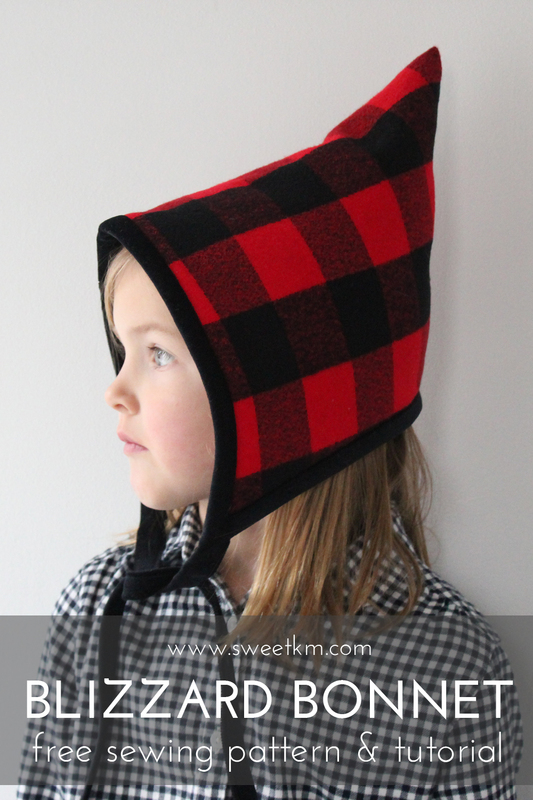 Pattern drafting is easy with a few simple tools. An 18" clear plastic ruler makes pattern layout and finding right angles easy. A french curve is essential for creating elegant curves. A 24" curved ruler (let's just pretend I remembered to put this one in the picture), for long gentle curve blending. And your favorite pencil. I like to make the guidelines in a color, then go back over the final outline in #2. You could probably free hand the curves if you want to limit your investment in specific tools, but the standard curves definitely make the finished product look more professional. For the class we drafted onto brown craft paper. I like to use my embarrassingly vast stash of old building plans from my recycling bin in a past life because they are white, but equally sturdy. In a pinch I've used old rolls of gift wrap. The standard way to transfer the marks onto new paper is with a tracing wheel. The points on this one are much sharper than the one you may already have to transfer marks to fabric. I prefer to trace my patterns onto the same architectural tracing paper I use for tracing all of my purchased patterns. Then I can easily pin it to fabric with no steps in-between. When I get to a final design, I then transfer the pattern to sturdy paper for reproducibility. If full on pattern drafting is not your thing, you could start with the True Bias Emerson Crop Pants (like these lovelies by Andrea), the Named Clothing Ninni Elastic Waist Culottes (like Katie!) or the 100 Acts of Sewing Pants No. 1 (like Theresa's) pattern and and use the Pants for Real People book to tweak the fit. 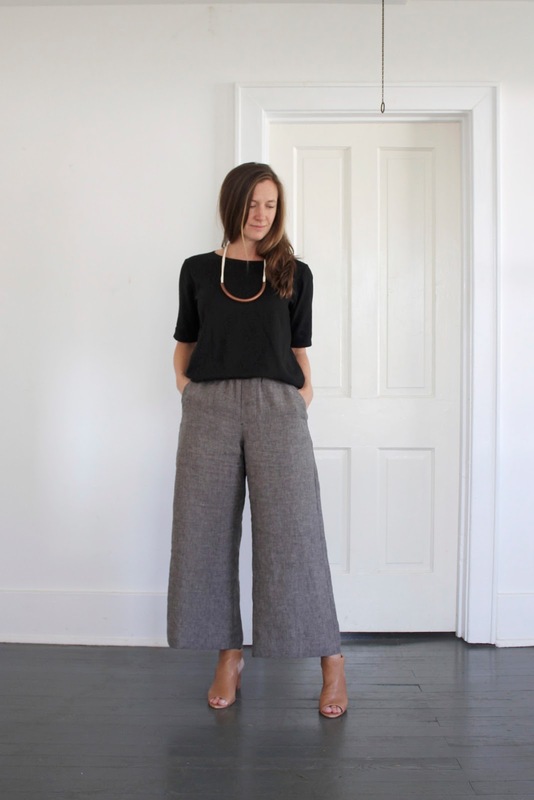 The Megan Nielsen Flint Pants are a slightly more structured jumping off point (loving Heather's basic black pair). The Helen's Closet Winslow Culottes also have a more structured waist, but plenty of delicious width through the leg (and Sara's version is va-va-voluminous!). Or check out the Sew News Pants Month for a great overview of popular pants patterns. The repetitive oscillations of the fashion sine curve keep getting closer together, retro 70's, follow vintage 80's, with grunge 90's hot on their heels until everything seems current all at the same time, in one big jumble. Those seeking fashion will fall pray to these trends, a sewist seeking style can make whatever she finds most appealing, and flattering no matter what is in the window at Anthropologie. I've had this post on my mind for a few weeks, but saved it for today to coincide with Slow Fashion October. 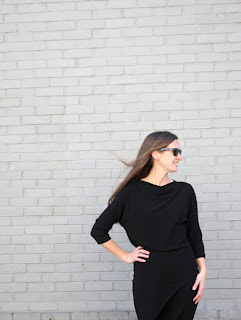 Making my own clothes allows me to think of my wardrobe as a continuum rather than something that gets tossed every few years (or even months!) as tastes change. 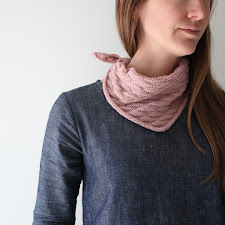 Participating in the online knitting and sewing community has changed my way of thinking about my relationship to clothing and following sustainable fashion blogs (here, and here) have changed the way I think about dressing myself. I can safely build a wardrobe around reproducible silhouettes, that flatter my body. When WLP's vanish from store shelves, as is their certain destiny, I'll be ready. 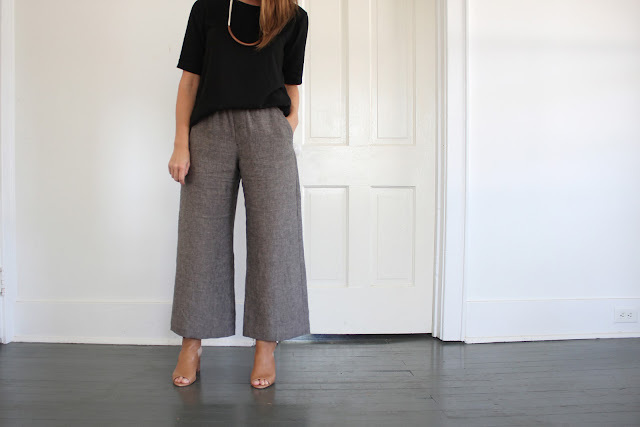 Wide leg pants and I need never be parted again. Those look AMAZING Kristi! Just beautiful! I love me some wide leg pants, especially full ones like those. I do struggle a bit with styling them in the winter. Eager to see how you wear yours. Agreed about the 'oscillations of the fashion sine curve,' it seems to be spinning faster and faster, I wonder at what point it will spin itself into oblivion. A good reminder to seek one's own style over fashion trends, indeed! Thanks Andrea! I struggle with them in winter too. The short length balances the width a bit, but sure makes for cold ankles! Love these and am very impressed with those perfect straight hems! Even if I measured, cut and sewed them that perfectly idoubt I would stand straight enough for it to be apparent! I wholeheartedly agree about the waistline thing, I simply didn't purchase new jeans for about ten years during that whole low-rise muffin top era. Ugh. You're much to fit to have a muffin top!! But I know exactly what you mean, it's like skinny jeans are trying to pull themselves down! Hi - Just found you from Fringe. The pants are lovely! What do you do to keep wide elastic in a casing from twisting? Thanks! 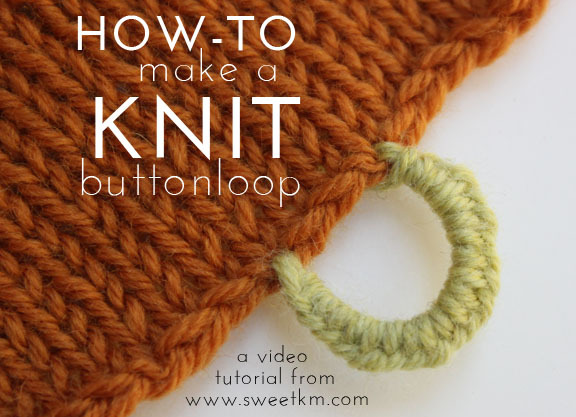 I use the standard knit elastic (as opposed to athletic elastic, or non-roll elastic), and I find it's rigid enough that it doesn't tend to twist or roll. Sometimes I topstitch the width of the elastic along the side seam making it even less likely to twist. Ah ha! It's not just technique, but elastic type that's important here. Thanks much. Hooray for WLP! I am not as proficient at drafting my own patterns, but am very lucky that there are such fabulous patterns out there as the Flints and Emersons, both of which got me all around Portugal the last two weeks.... I made a pair of Flints in the Navy Brussels Washer and they are pretty much my perfect pant. I do wish I had a good solution for when the weather cools down, as it inevitably will soon. Perhaps the perfect pair of short boots and some sassy knee highs.....? But then there is the new True Bias Lander pattern to try out! Yes! Lander Pants are the perfect solution! :) I was thinking booties and brazen sock showing too, but a longer hem (and a new pair of pants) is also a good fix. LOOOOVE! I've been wanting to try my hand at pattern drafting. How important did you find it to do that class vs. teach yourself from a book? Also, by any chance, have you also taken a look at Nancy Zieman's Pattern Fitting with Confidence? or is Pants for Real People the better choice! I haven't looked at Pattern Fitting with Confidence, but I will definitely check it out. I really like the Pants for Real People book. It is a really good feeling to make & wear something that fits you well! Sorry for the odd screen name its years old and I don't know how to change it! I found these pants while looking for examples of this linen sewn up as I just bought it. Was wondering did you serge the outer leg seam then topstitch from bottom hem all the way up to the edge of the pocket opening? Wasn't quite sure from your pictures. Thanks much!